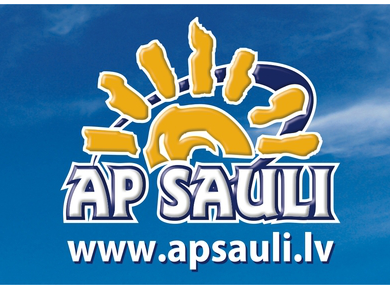 Travel agency “AP SAULI” has already several years of successful experience in incoming tourism in the Baltics and offers a full range of services both to foreign and domestic travellers. If you require separate services for your travel, they will be happy to assist you, from initial consultation to transportation, exursions and guiding services. Dear friends, participants! 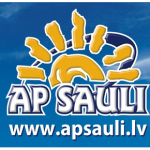 If you need any assistance concerning transfers from the airports of Riga, Palanga, Vilnius or Kaunas, you are welcome to contact to Agris Pumpurs from the transport company “Ap Sauli” by email agris@apsauli.lv or by phone +371 20309955. Agris will also assist to you with a rent of transport during event in Liepaja.